Never use any link submission software to promote your website. There are various offers in the market for such software, and being presented in shiny covers with lots of promising statements they almost seem the perfect solution. Same goes for various link submission services mostly offered by individuals on various freelancing websites. All these are subject to low-quality spam which will do a ton of damage to your site. Automation submission of links, which mostly consists of link sources spammed to death, are short-lived, and while sometimes bring quick results, these are unpredictable and short-lasting. More than this, your website will be penalized and thrown out of the search engine results for months or years to come. I guess this is not your intent. Never try to acquire or buy powerful/authority links for a newly built website. This includes links from outreaching campaigns or PBN’s. You may ask why. This is because pointing powerful links to a new site triggers the so-called anti-spam algorithm which can interpret this signal as a way to manipulate search results. Although this is self-explanatory, your site may get penalized and lose rankings or even indexing. The proper approach is to first build foundation links to your site. These links will prepare the ground for the more powerful links to come. 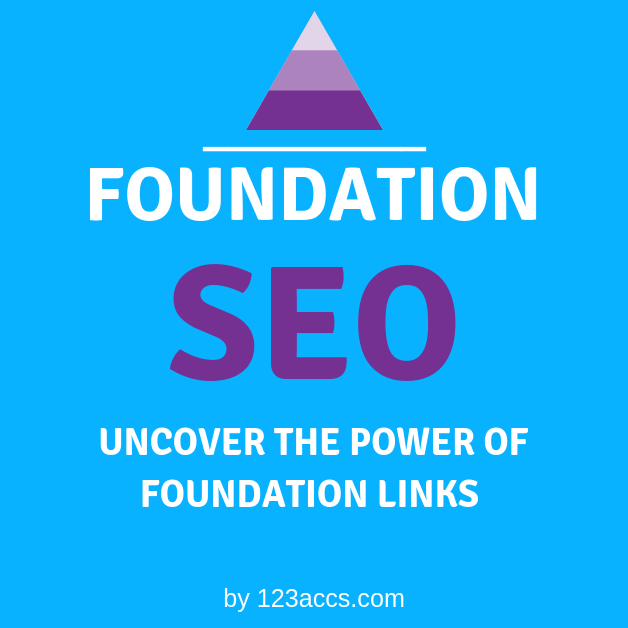 Foundation links are what most of the websites will naturally gain since they get online and it consists of links with various anchors from diverse sources around the Internet. Search engines like Google consider this to be the natural pattern. The first thing you need to take proper care of is the technical laying of your site, named Technical SEO: the template, URL structure, pages, menus, content, usability, internal link structure, and site speed. Technical-wise there are even more things that can be optimized, but the ones listed above are the most important ones. After you’re confident that you did all your best to technically optimize your website, its time to proceed with foundation SEO. Excepting technical SEO which is a must, you can be lacking on any of the other SEO tactics listed above, but NOT foundation SEO. Lack of links diversity which a foundation SEO package is about will never uncover the full potential of your website rankings, and in most cases, it can even get your website penalized by search engines as an interpretation of unnatural linking pattern. How to get foundation links? 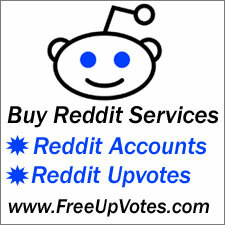 domain.com, http://domain.com, www.domain.com, visit site, here, go to site, click for more, more info, website, this site, etc. The idea is to simulate natural spreading of anchors as if they were placed by different individuals in various, non-promotional ways. A key point to remember is you need to gradually build the links across one or more weeks. Submitting too many links in a short time-span may harm rankings. Need a BOOST in rankings while staying on the safe side?